With the fall and winter holidays coming up soon enough, we are faced with the problem of what to do with the extra meat that we seem to have from the ham, turkey or beef roast. Soup can only be eaten so much before it gets boring, plain sandwiches will give you the blahs, and sometimes we need a little change of pace. I came across these wonderful sandwich loaf recipes which you might consider something that has saved the day, so to speak. Honestly, it really isn’t difficult or expensive to make your own sandwich meat, minus the nitrates, chemicals, and other frightening preservatives. This is actually best with little bits and pieces that are tattered, shredded or in small pieces, like from the ham bone, basically unsuitable for serving. It will actually work with any meat with a bone for that matter. Scrape together 1 ½ pounds of leftover cooked meat, water, an envelope of unflavored gelatin powder(one tablespoon), and a half cup of diced cheddar cheese. 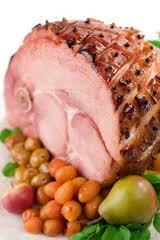 Shred, chop or mash the ham into very small pieces and place in a small saucepan. Gradually stir in enough water to moisten, plus another three tablespoons more. Bring to a boil, remove from heat, sprinkle the gelatin on top, stirring for another three minutes. Let the mixture reach room temperature. Stir in the cheese and pour into a lidded two-cup plastic container. Cover and refrigerate overnight. When set up, remove from container to slice for sandwiches. Do not freeze. This will feed your family for a week! Take the drumsticks, wings(or 2 ½ pounds of meat), 3 carrots cut into chunks, 3 celery ribs and the leaves cut into chunks, 2 medium peeled and chunked onions, 4 whole peppercorns and salt to taste and place in a large, heavy pot or dutch oven. Fill with enough water to cover your contents, plus another inch. Boil, cover and simmer for about two hours, or until the turkey comes off the bones. Remove the meat, and set aside to cool. Strain the broth into a bowl through a strainer lined with cheesecloth(this can be found at a hardware store). Set the bowl aside, and dispose of the cheesecloth and contents. Remove and discard the skin from the wings and drumsticks, then remove the meat from the bones. Use your fingers to shred the meat and check for any bones that were missed. Put shredded meat into a clean saucepan. Add just enough turkey broth to the pan to just moisten the meat without making it soupy. Put the pan on low heat and stir to further shred the meat as much as possible. Add salt to taste. 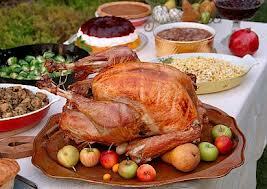 Gradually, add enough meat to keep the turkey moist, but not soupy. When this is heated through, and to your liking, put in a couple of tablespoons of dried parsley flakes, or ½ cup of fresh parsley, and 3 thin slices of lemon. Remove from heat and sprinkle 2 envelopes of unflavored gelatin on top. Stir constantly for 3 minutes. Pour mixture into loaf pan or a deep quart-sized lidded container. No need to grease the pan. Cover and refrigerate overnight. 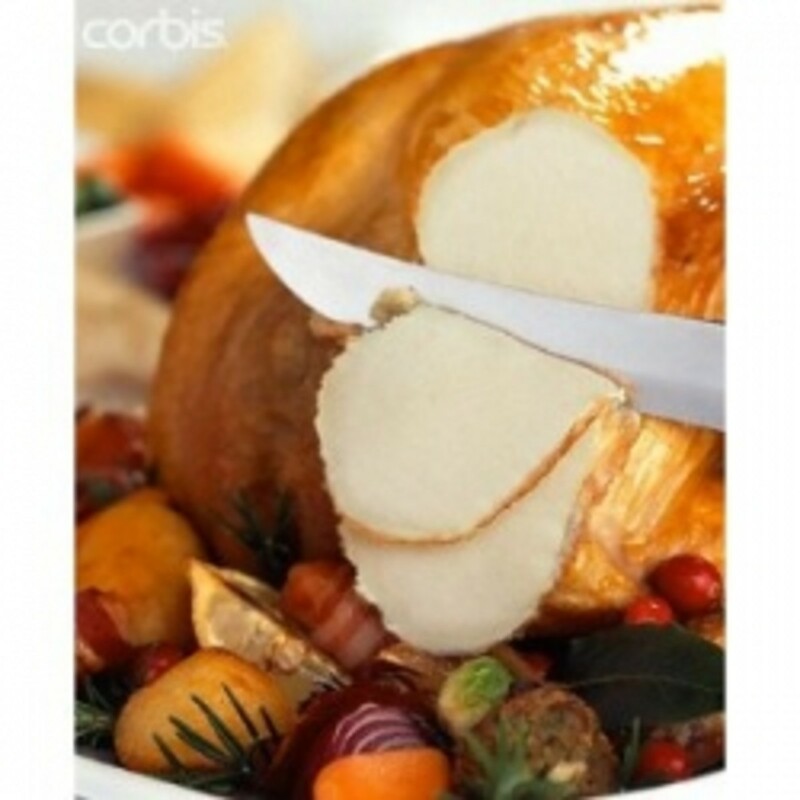 When set, remove the roll from its container and cut up into slices for sandwiches. It will keep well refrigerated for 2 weeks, but do not freeze it. Use 1 ½ pounds beef, a large onion that is peeled and quartered, ½ tsp. salt, 1/8 tsp. pepper, 2/3 cup BBQ sauce, 2 cups water, and 2 envelopes unflavored gelatin. 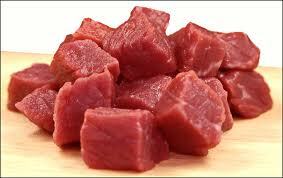 Cut beef into half inch cubes. Put meat in heavy pot or dutch oven with the onion, salt and pepper. In another bowl, combine BBQ sauce with water. Pour 2/3 of this mix over the beef cubes. Set the remainder aside. Bring the meat mixture to a boil, and simmer covered over low heat for about an hour until the beef is very tender. Shred your beef and onion in a blender, using all of the pan juices and the rest of the BBQ sauce and water mixture. Finish as above with the gelatin, etc. Not only that, shiningirisheyes, it is so much better for your health. You are always providing me with original and creative ways I would never have thought of. This is one of them. In this struggling economy, helpful hints such as this one go a long way. You are so welcome Mhatter! Boomer Lake is never far, though. Thanks for visiting, coffeegginmyrice. I'm trying to find as many good tips as I can for all of us. Thanks Deb! I will be back here to read again your leftover ideas. It's not Boomer Lake, but thank you for sharing these ideas. Always helpful leftover alternatives, aviannovice. I will never waste on food and find ways to turn leftovers into a new item. Save the sauces or juices too by freezing them and it will still make a good base to a new creation. My pa used to remind us when we were growing up- "Remember the children who have nothing to eat." Useful and awesome, aviannovice! Enjoy the leftovers! Nothing is more tastier than these. Thanks, kashmir. If we don't look out for each other here, nobody else might! Yes, Carol, when I began looking into this, it seemed a lot better to me, too, which is why I wanted to share it will everyone here on hubpages. Hey, peachpurple! When I ate fish and meat, those were ones that I liked, too. Thanks for telling me a bit about what you have in your country. I love to hear about different things from other parts of the world. I had an idea that you would like this, plus all the other people that want to do something new and different with leftovers. 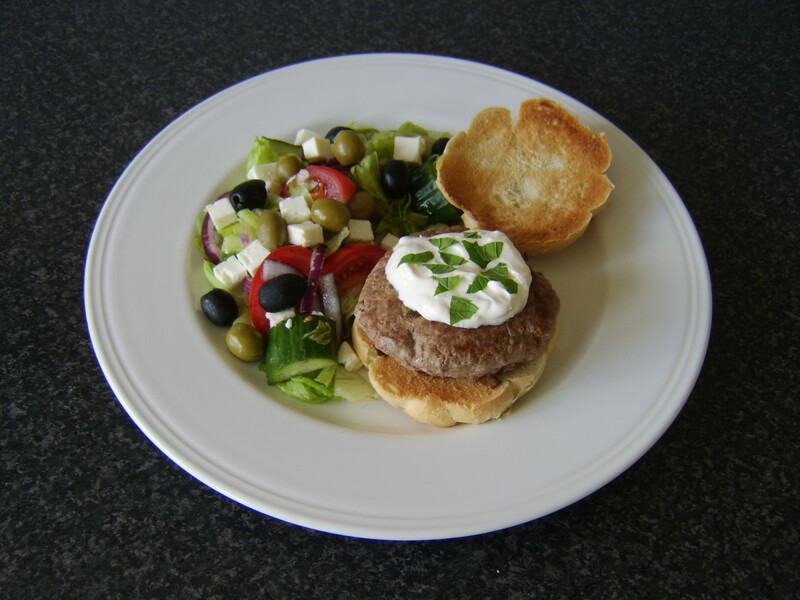 Hi my friend, great hub with awesome ideas and advice to make leftovers into sandwich meet . Well done ! I think what is so interesting about this is that I never thought of doing it. Very creative and seems healthy with added veggies. Voting up and sharing. Great ideas Deb! I do believe we will give this a try in the next couple months. Thank you and I'll see you on the lake tomorrow.